This is a casting call for 2013 SENIORS! Dana J Photography needs Senior Reps! Who out there doesnt like getting free product and cash rewards?! I dont know anyone who doesnt! 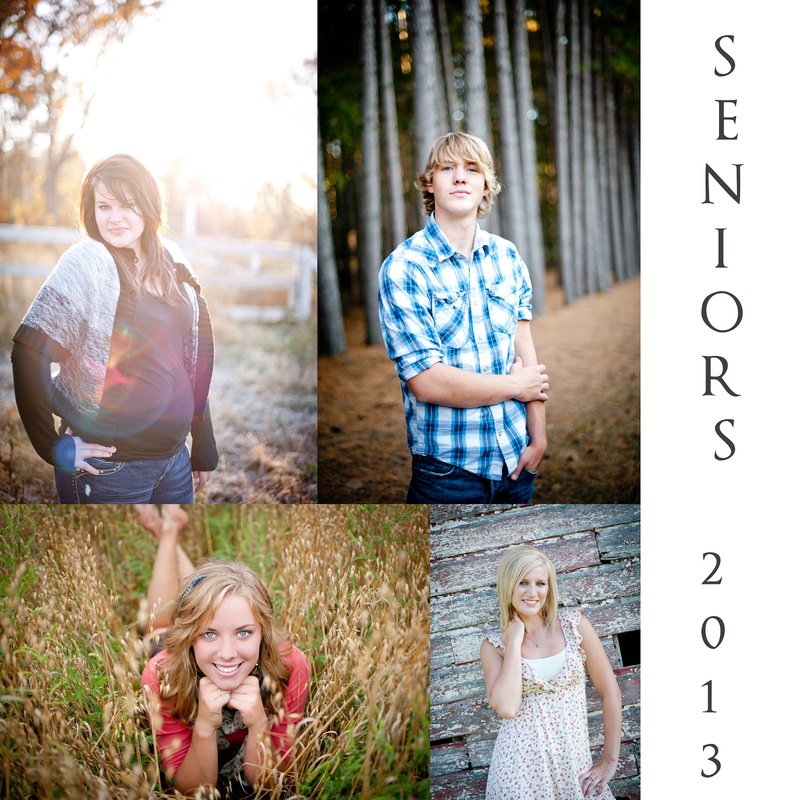 So heres how you can get yours from Dana J Photography! Book your senior session with Dana J Photography & then email me and I will have you fill out a short form asking you why you deserve to be a Dana J Photography representative. Once you are chosen to be a rep and after we do your session, I will be giving you a stack of awesome rep cards (example below) with your photos and my name and info on them! 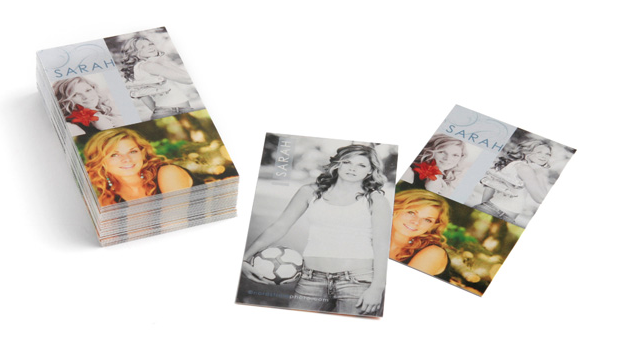 You give these to all your friends who have not booked their photographer yet! Every friend or person that books their senior lifestyle portrait session with me that you have referred, (Ill be able to know by the them bringing your rep card to me that you give them) YOU get your choice of free wallets/ prints from Dana J, or a gift card to where ever you chose! (each referral is worth $15 value in gift card or product amount). Now tell me youre NOT interested!? Rep Cards. How awesome are these anyway! ?